With the 3 Peaks Challenge rapidly approaching, the enormity of the challenge is really starting to kick in. 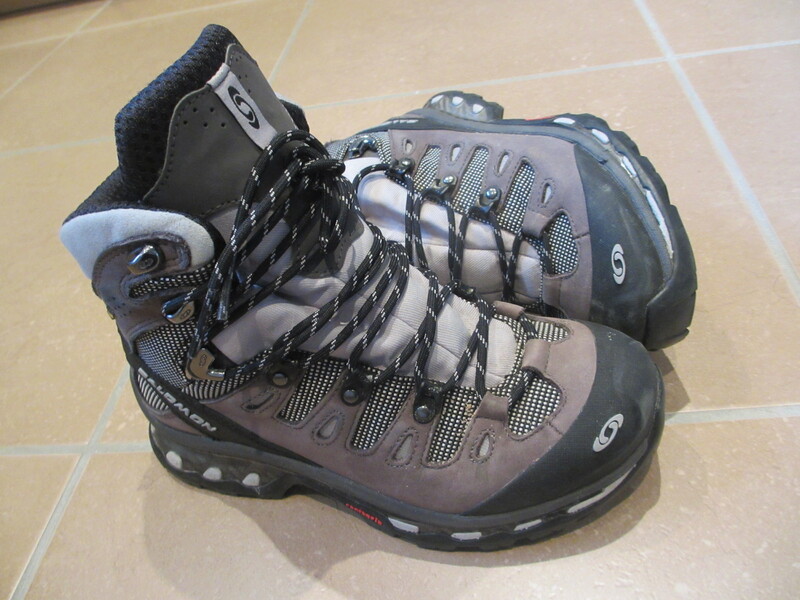 I’ve started to get some of the gear I need: walking boots, waterproof jacket and trousers etc. ; I just need to wear them in a bit before the big day. The marathon distance walk scheduled for this weekend will help with that one and I’ll probably be shocked into doing even more work at the gym. Deciding the right pace and cardio to do is hard to gauge without some practice runs. There are several strategies for the 3 Peaks Challenge, with various pros and cons for each. We’ve decide to to set off on Friday 27th June in a minibus full of supplies and head up to Fort William where we’ll crash for the night. 06:30 = Chill out with an early-morning beer and celebrate! Right, I’m off to the gym….